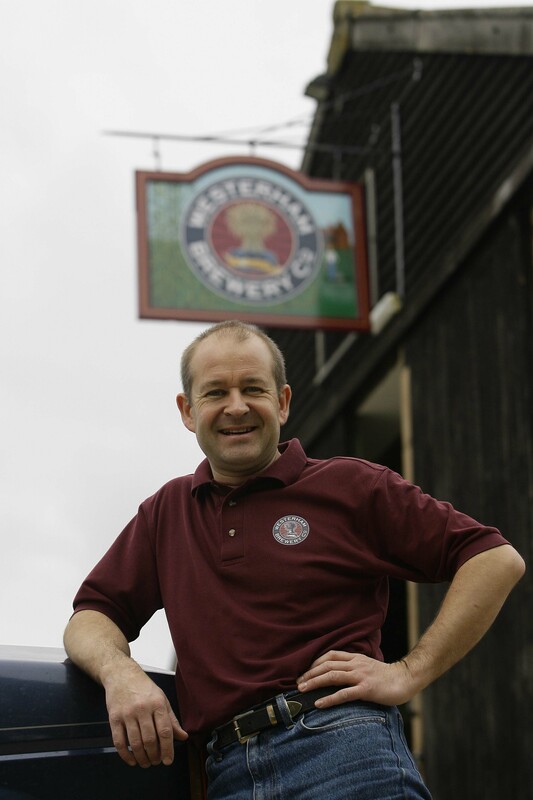 Kent is steeped in beer-related history and Westerham Brewery has its fare share of that. Brewing in the town, west of Sevenoaks towards the border with Surrey, has been going on since the 1600s. In 1841 The Black Eagle Brewery was established and for more than 120 years played a significant role in the local community. Sadly it was closed by owners Ind Coop in 1964. Brewing in Westerham was resurrected in 2004 when Robert Wicks founded the current Westerham Brewery and brought beer back to the town. No surprise then that he’s been making a green hop beer since long before Kent Green Hop Beer Fortnight was even a twinkle in someone’s eye! Sounds tasty! Join us in Kent Green Hop Beer Fortnight 2014 for the chance to taste Scotney Green Hop Harvest Ale (perhaps at one of Westerham Brewery’s two pubs) along with all this year’s other Kent Green Hop Beers. Where to drink and details of our bar at Canterbury Food & Drink Festival will be updated asap… so stay tuned!